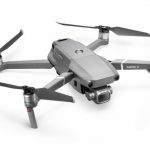 Christmas is just around the corner and if you’re stuck for ideas on the best tech gifts to buy your friends and family then check out Tech Guide’s 12 Days of Christmas Gadget Gift Ideas. Today were talking about one of the most popular products on the market – smartphones – and Christmas is a popular time of year to be gifting such a useful device. 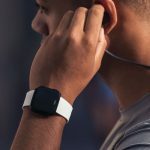 You might be a parent looking to buy your child their first smartphone, someone who is looking to surprise their partner or another who wants to keep their parents connected. 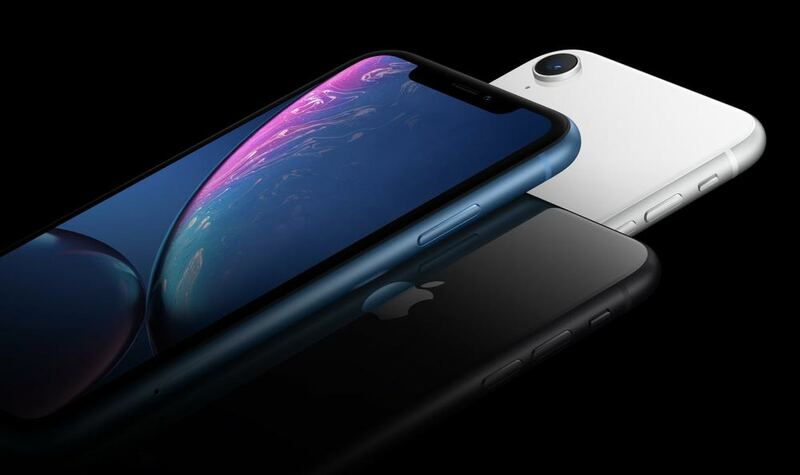 iPhone XR has the same all-screen design and the 6.1 inch display places it squarely between the iPhone XS (5.8-inch) and the iPhone XS Max (6.5-inch). It has a Liquid Retina display which is what Apple is calling the most advanced and most colour accurate LCD screen on a phone. It’s not OLED – the screen you’ll find on the iPhone XS – but it is still remarkably sharp and clear. 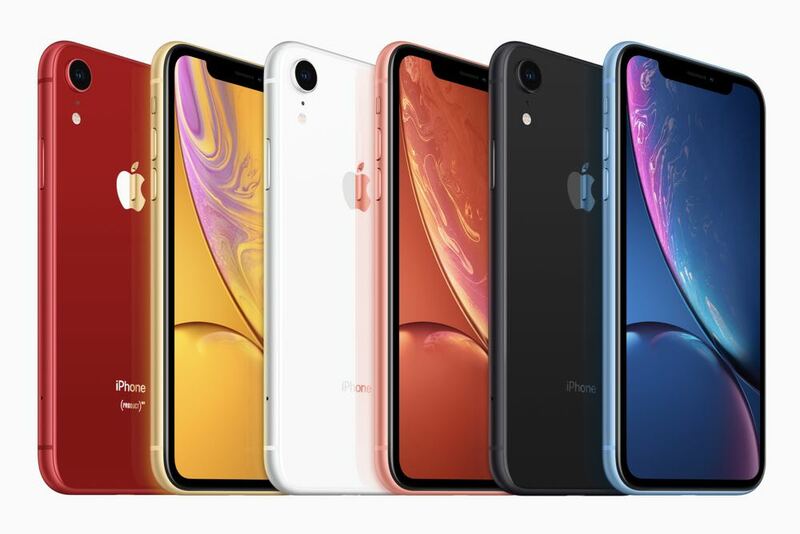 Read Tech Guide’s complete review of the iPhone XR. 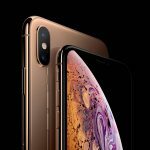 Apple’s premium device is the iPhone XS and is available in two sizes – 5.8-inch and 6.5-inch for the iPhone XS Max. 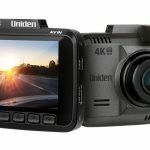 Apart from the difference in screen size, the two new devices are the same quality with identical features, identical cameras and are powered by the same impressive A12 chip. 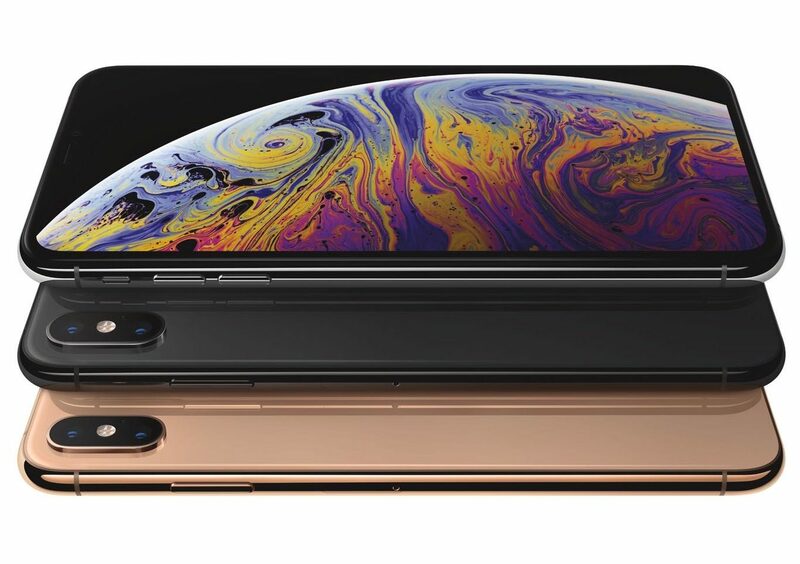 Read Tech Guide’s complete review of the iPhone XS. 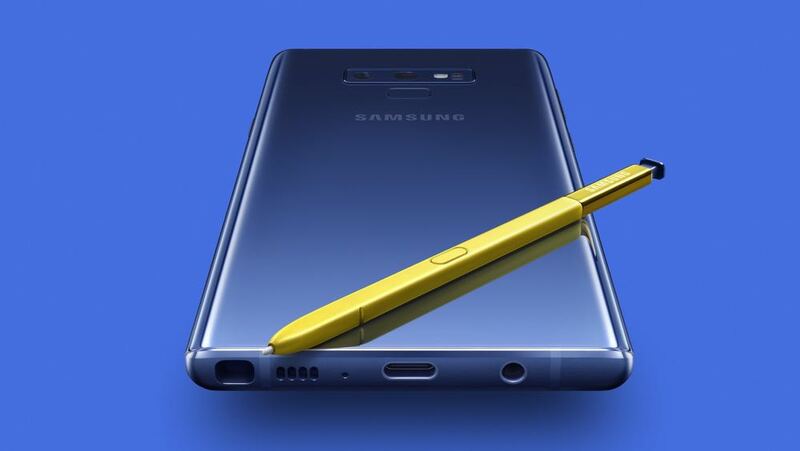 Samsung’s new Galaxy Note 9 has a bigger battery, a new cooling system, a slightly larger screen, fractionally larger chassis and an improved S Pen. 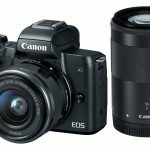 Ideal for the high end user. The Samsung Galaxy S9 has an improved camera so you can capture stunning pictures during the day and even in low light, create incredible super slow-motion videos and GIFs and turn yourself into an emoji. You can also use Bixby Vision to translate and even tell you how many calories you are about to eat. 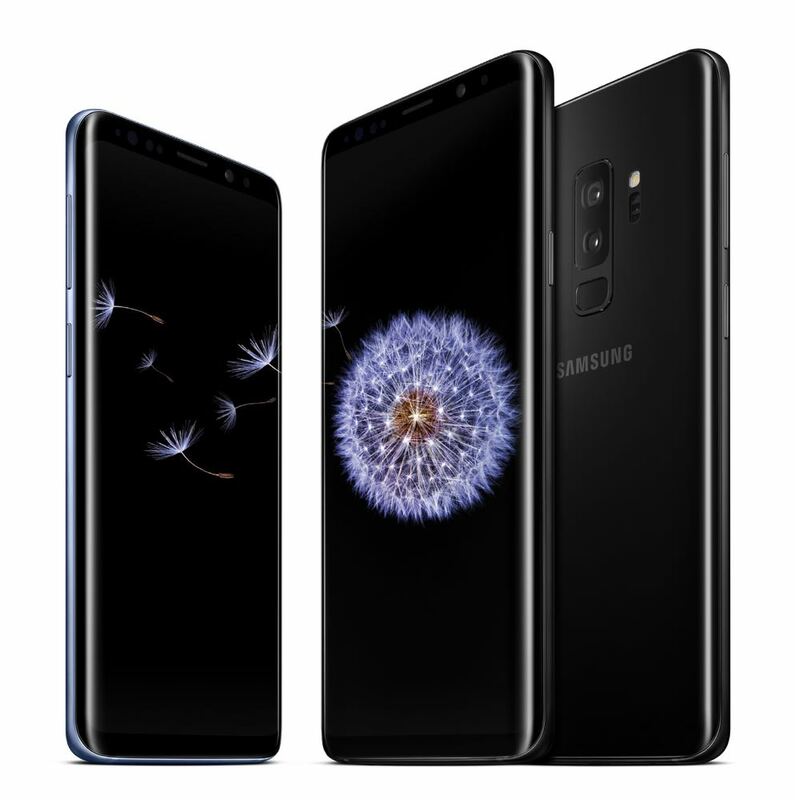 Read Tech Guide’s complete review of the Samsung Galaxy S9. Huawei’s Mate 20 Pro is the premium product in Huawei’s Mate 20 Series and embodies the company’s graduation as a premium smartphone player. 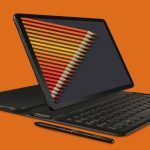 The device has a 6.39-inch AMOLED 19.5: 9 display with a resolution of 3120 x 1440 so it’s longer and narrower. 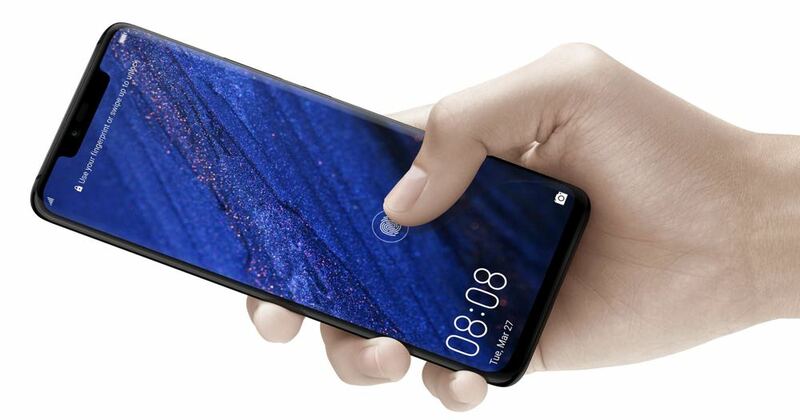 Also onboard is an in-screen fingerprint reader, a triple Leica camera and is powered by Huawei’s own silicone – the Kirin 980 chipset which delivers the speed, efficiency and intelligence. Read Tech Guide’s complete review of the Huawei Mate 20 Pro. 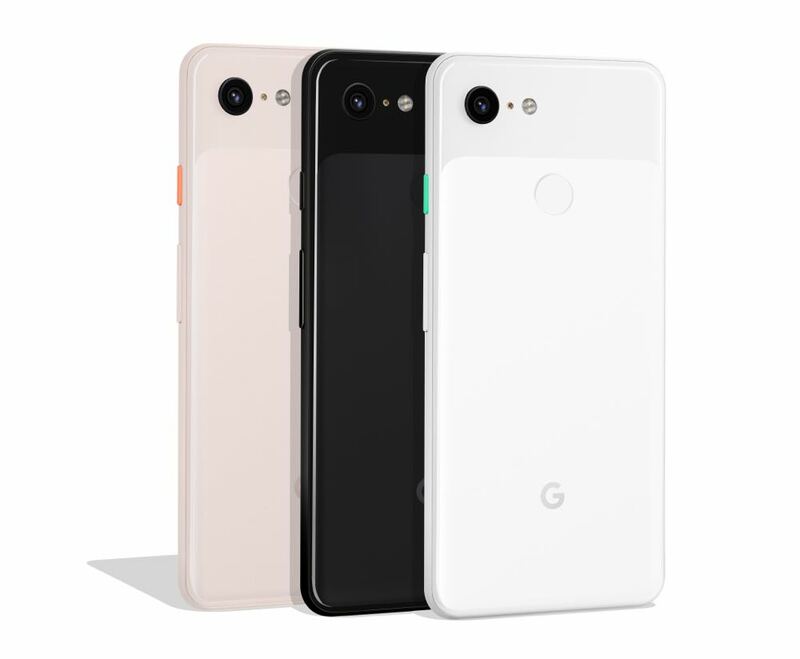 The Google Pixel 3 and Pixel 3 XL offer significant improvements over the previous model – the popular Pixel 2 – including a better camera and more intelligence across the board. The device is running the brand-new Android 9.0 Pie operating system. Android users will enjoy this pure experience without any annoying UI (user interface) over the top of it. Read Tech Guide’s report on the Google Pixel 3. The FZ One Powered by Alcatel is a sleek Android smartphone at a great price with all the advanced functionality kids demand – and all the safety features from Family Zone to give parents peace-of-mind. With Family Zone’s world-leading parental controls built right in, the Alcatel 3 with Family Zone allows mums and dads unprecedented control over screen-time and access to social media, apps and games (there’s even a Fortnite cut off feature). 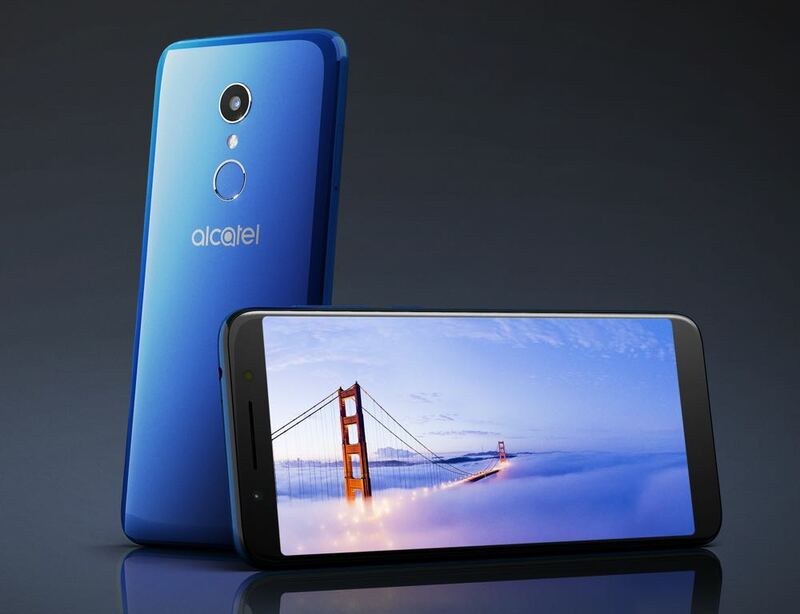 The Alcatel 3 offers impressive features for its price point such as an 18:9 screen, fingerprint scanner and Face Key, Alcatel’s facial recognition feature. The Alcatel 3 with Family Zone is available now from Woolworths mobile. The 1 Series is Alcatel’s most affordable line-up and packs an impressive 5.3-inch 18:9 FWGA+ display, Social Mode for the camera (8MP rear, 5MP front), along with a fit and finish that makes it much more premium than the price tag. For added security and peace of mind, the Alcatel 1C also offers a fingerprint scanner. Read Tech Guide’s complete review of the Alcatel 1C. 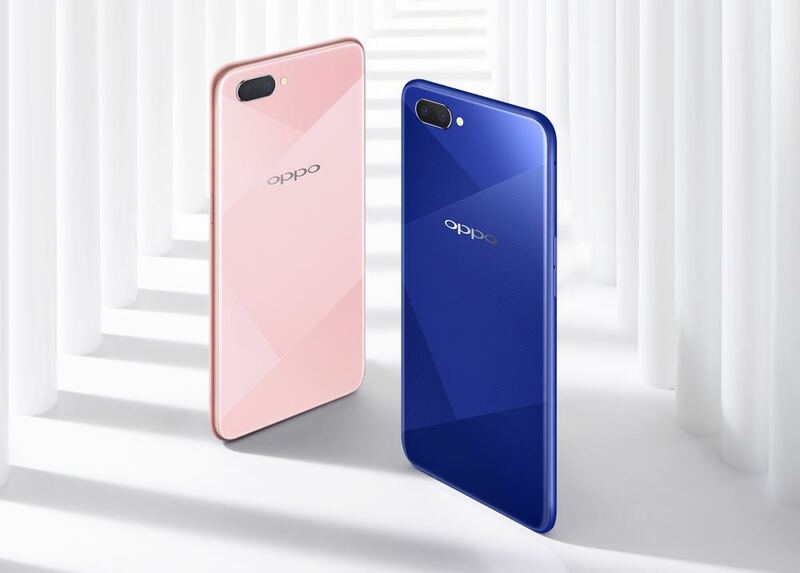 Oppo’s entry level smartphone – the AX5 – includes flagship features like face recognition technology, an impressive camera and a huge battery. The Oppo AX5 has a 6.2-inch high definition screen with a small notch at the top of the display. It also has an 88.8 per cent screen-to-body ratio and will be available in two colours – Diamond Blue and Diamond Pink. Read Tech Guide’s report on the Oppo AX5. 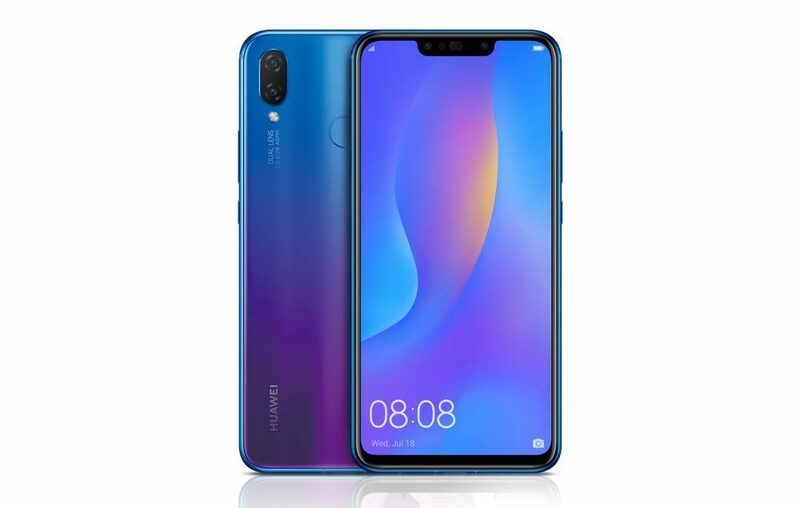 Huawei’s Nova 3i has a sleek, thin design with a bright 6.3-inch high resolution (2340 x 1080) display. At the top of the screen is an Apple-like notch which makes room for the two front facing cameras, the proximity sensor and a speaker. The Nova 3i has nice rounded edges so it feels good in your hand while the rear panel reveals a mesmerising hue of colours. 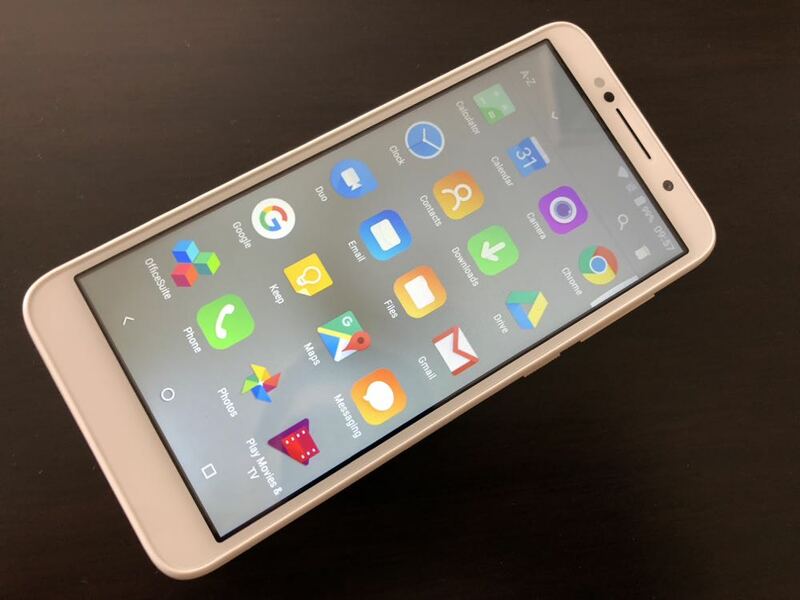 Read Tech Guide’s complete review of the Huawei Nova 3i.